Having fun at the Fun Day! 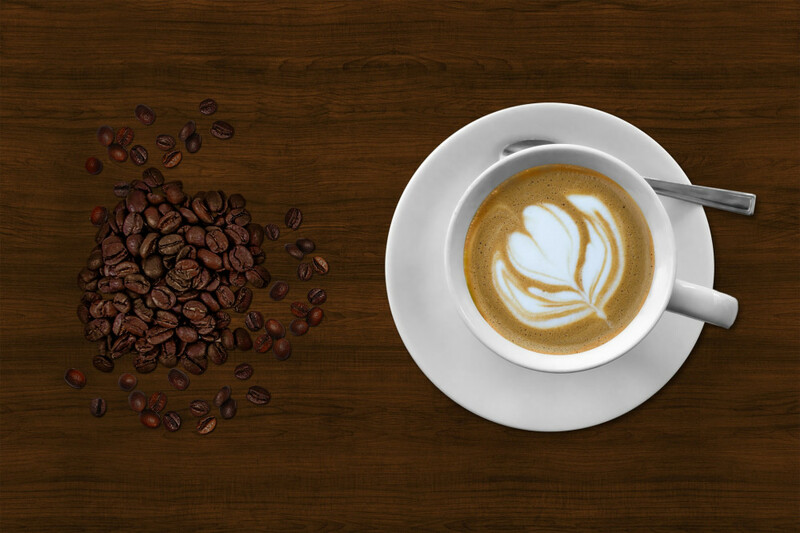 We are at the heart of Castle Steet and aim to provide good quality, locally produced food and Edgeley roasted coffee in a warm and friendly environment. We welcome all people, from families with young children who will love our colourful children's area, busy people who want to grab a quick coffee, friends meeting for lunch to those who just want a quiet place to rest over a nice cup of tea...we welcome your feedback on the day or you can Contact Us later. We also work with local support groups, who offer advice, guidance and sign-posting to meet your needs, free wi-fi, life-enhancing volunteer opportunities and a range of community projects. We are delighted to announce that we now have charitable status! Our charity number is 1166184. We have a vacancy for a Part Time Cafe Manager. Please see the job description for more details and if you feel God is callilng you to serve Him in this area, apply now! 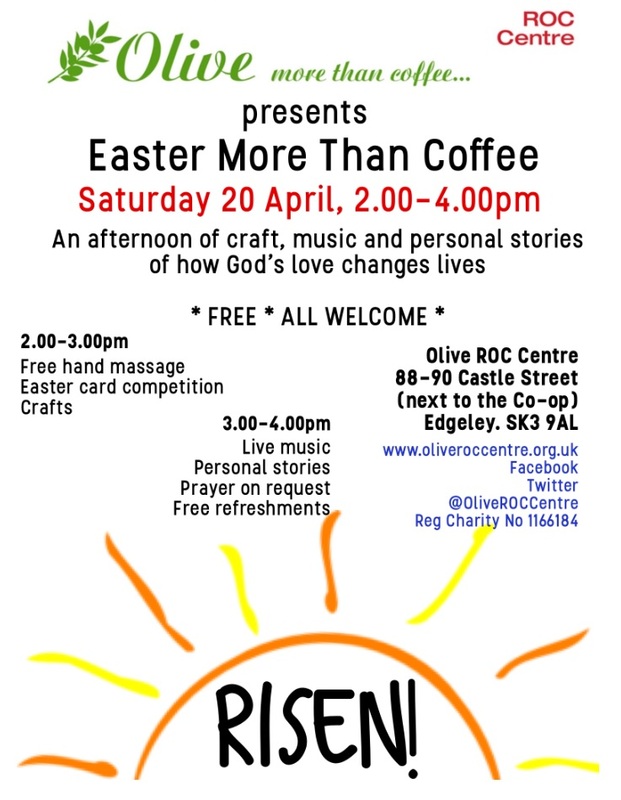 Join our free More Than Coffee event on Saturday 20 April, 2 - 4pm. All welcome! The journey to Olive from Pam Robinson on Vimeo.